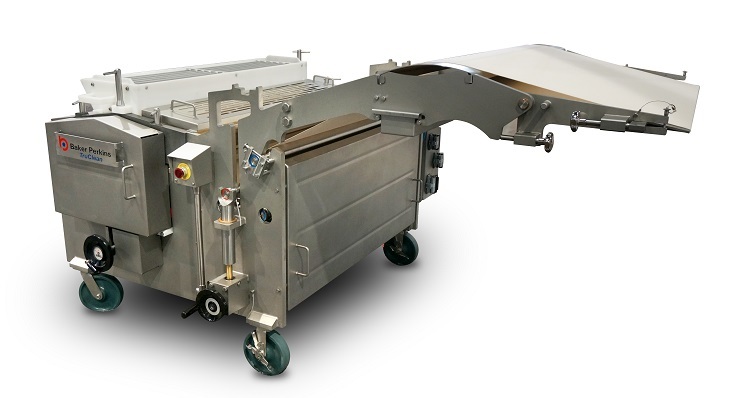 The TruClean™ 390 Rotary Moulder produces a full range of soft-dough moulded biscuits and sandwich cookies. 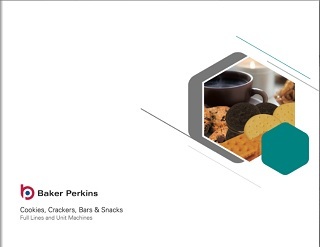 It has been designed to meet all the latest industry guidelines on hygienic design. 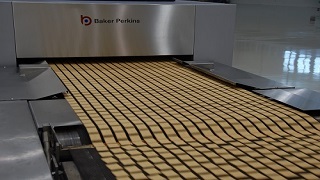 Efficiency, reliability and low cost of ownership maintain the strong reputation of Baker Perkins in these areas. 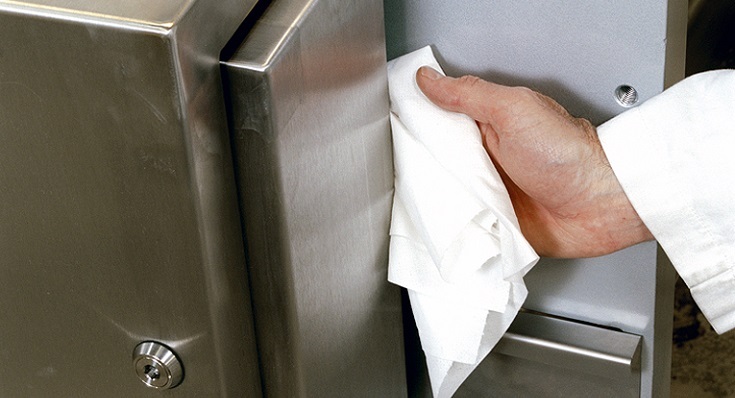 Three important principles underpin our approach to hygienic design: reducing debris, improving cleaning and simplifying removal and replacement of components. The TruClean™ standard enables machines to be matched to specific cross-contact risks and cleaning protocols in accordance with industry guidelines. 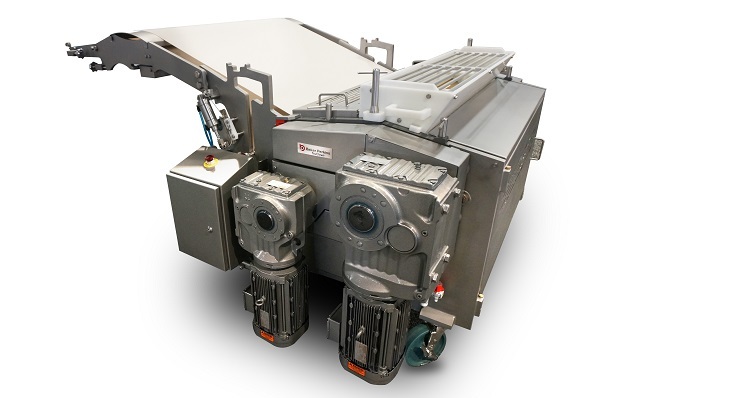 TruClean™ machines retain all the process and operational benefits of previous generation equipment including outstanding reliability, performance and ease of use. 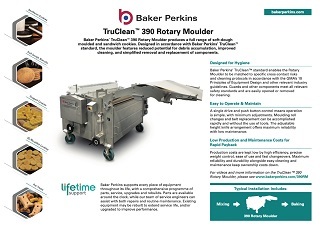 The 390 retains all the proven operational benefits that have made Baker Perkins’ rotary moulders the industry standard. High efficiency, precise weight control, ease of use and fast changeovers combine with maximum reliability and durability to keep production costs down. 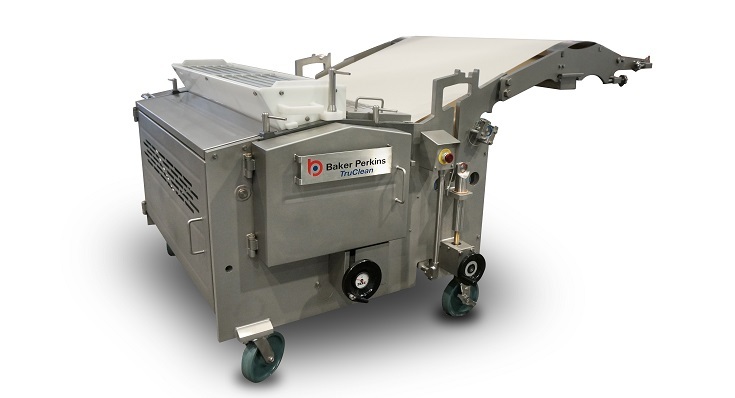 Easy cleaning and maintenance minimize labour, downtime and waste. A single drive and push-button control means that operation is simple, with minimum adjustments. 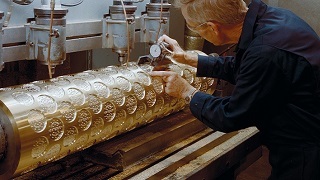 Die roll and belt changes can be accomplished rapidly and without the use of tools. 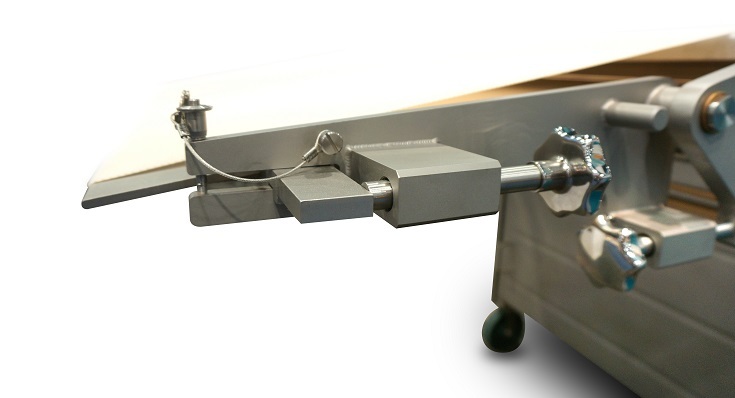 A fixed knife arrangement improves reliability, maintenance and hygiene. Guards and other components meet all relevant safety standards, but can be rapidly removed and replaced for simple operation and easy maintenance.